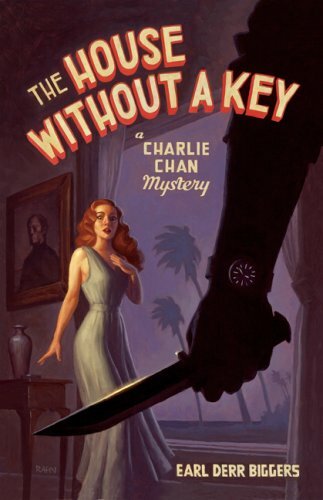 "Crime may pay, but the large rewards are reaped by the barons of the industry...."
Negative reaction to Earl Derr Biggers' Asian protaganist Charlie Chan is nothing new, but is it deserved? When the Fox Movie Channel announced plans to present a series called Charlie Chan's Mystery Tour, drawing on one of the most beloved motion picture detective series of the 1930s and '40s, reaction was swift. The National Asian American Telecommunications Association and National Asian Pacific American Legal Consortium pressured Fox to cancel the series on the grounds that the Chinese-American sleuth was "an offensive stereotype who revives sentiments and social dynamics that should be relegated to the past." Fox, to its discredit, initially knuckled under. Following counter-protests from the many fans of Chan, however, they decided they would screen some of the films after all but would bookend them with "a panel of prominent Asian Americans representing film history, sociology, authors and actors" to "address racial stereotypes, the casting of non-Asians in Asiatic roles and race relations in America." The negative reaction to the Chan films is nothing new. In the early 1970s, a Sacramento TV station offered a Chan series, hosted by a Chinese-American announcer. When the protests came, the host defended himself and the program. But rather than deny that Chan was a demeaning stereotype, he asserted that his own hip presence would somehow counteract the stereotype. 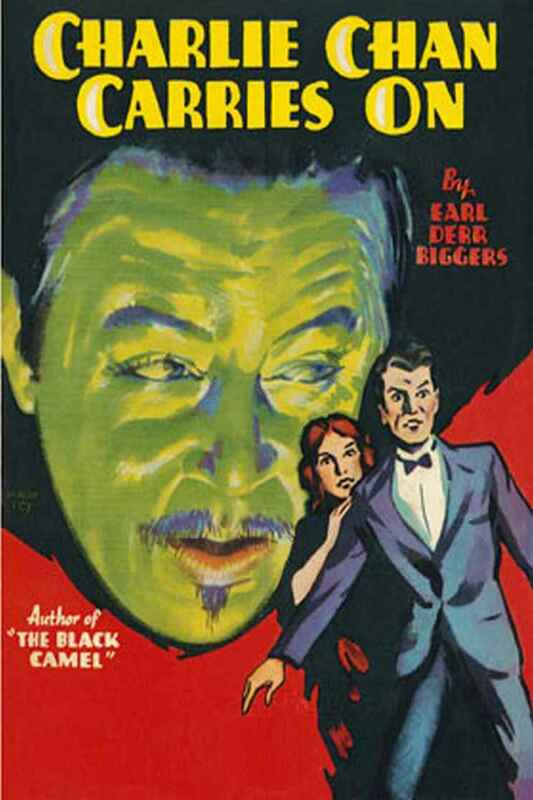 Admirers of the Honolulu policeman and of Earl Derr Biggers, whose six novels about the character were published between 1925 and 1931, find it baffling that Charlie Chan should be branded as perniciously racist when, in print and on the screen, he was a consistently admirable figure. Some of his detractors' objections suggest they have never read a Chan novel or even seen a Chan film. First, the charge that Chan had a heavy accent and spoke in broken (or even pidgin) English is erroneous. In the novels and the films, Chan takes great pride in speaking his second language beautifully. Despite such very minor ESL quirks as omitting initial articles and early (soon corrected) problems with subject-verb agreement, he displays greater eloquence and a more extensive vocabulary than most native speakers of English. He is always clearly understood. Second, to call him a stereotype falsifies history. The popular stereotypes of the Chinese in America when Biggers created Chan in 1925 were either sinister villains like Sax Rohmer's Fu Manchu or comic servants and laundrymen. Hard-working, intelligent cops did not fit in either category. In fact, Chan was conceived as an anti-stereotype, but even that label is unfortunate, since it diminishes his stature as a complex, individual, and fully-developed character. Third, he is neither obsequious nor subservient. He is in fact quite assertive and ambitious. He is, however, unfailingly polite and often modest and self-effacing in his speech, traits many could profitably imitate. Admittedly, members of a majority group—I am a straight white male—do not always find it easy to understand the sensitivities of ethnic minorities or other groups who feel repressed or devalued, but I have done my best to comprehend the animus toward Charlie Chan and have never found a reasoned explanation. Even William F. Wu, in his well-written and scholarly The Yellow Peril: Chinese Americans in American Fiction, 1850-1940 (1982), is unpersuasive. The six novels from which the Chan character sprang are much more notable for charm, background, and good slick-magazine storytelling than the kind of clued detection Biggers's Golden Age contemporaries were producing. Only in the last book in the series did he even try to match the tight puzzle-spinning of S.S. Van Dine or Ellery Queen. And he certainly paid no attention to Van Dine's dictum against having a love interest in the stories. In the first few books, the romantic leads are at least as prominent in the tale as Charlie Chan. In The House Without a Key (1925), a charming period piece contrasting the mores of the Hawaiian Islands with staid Boston and filled with nostalgia for days gone by, Charlie Chan is a secondary character. Even the final wrap-up is presided over by the local prosecutor, though Chan does provide the means of smoking out the killer. Charlie's English is at its least fluent in this first appearance (his first line of dialogue: "No knife are present in neighborhood of crime"), and his speech is more given to picturesque elegance ("Stone walls are crumbling now like dust. Through many loopholes light stream in like rosy streaks of dawn") than the coining of aphorisms. Most potentially troubling to contemporary readers are Chan's own frequently asserted prejudice against the Japanese and Biggers's use in narrative of the term "Chinaman," which he apparently did not know was deemed pejorative. In The Chinese Parrot (1926), Chan makes his first visit to the mainland, where events lead him to work undercover as a servant on a ranch in the California desert. Forced to his discomfort to speak real pidgin English, he draws the line at saying "velly." An encounter with a relative in San Francisco's Chinatown explores the conflict between Chinese and American cultures and deepens the reader's understanding of Chan's ambivalent character. By Behind That Curtain (1928), set in San Francisco, Chan's grammar has improved, and he fills the air with wise sayings ("Falling hurts least those who fly low"). Faced with red-faced Captain Flannery, a dumb cop of the sort Donald McBride and William Demerest would play in the movies, Charlie remarks, "How loud is the thunder, how little it rains." His roaring male chauvinism, true to his period and culture however distasteful it may seem now, is revealed in his delight at news from Honolulu of the birth of a son: "Of eleven opportunities, I am disappointed but three times." Later he says, "Women were not invented for heavy thinking. They should decorate scene, like blossom of the plum." The novel's female lead is a deputy district attorney, one of many liberated women in Biggers's work who give in to conventionality in the end. In The Black Camel (1929), the scene has returned to Hawaii, where Kashimo, a Japanese detective, serves a similar function to the sons in the Chan movies: essentially comic relief, an eager aspiring detective, anxious to help but usually doing just the opposite, occasionally coming up with something worthwhile, seemingly by accident. Charlie is less indulgent of Kashimo than of his screen sons, however, directing some ill-humored barbs his way. He is also on the receiving end of racial slurs, and his responses belie allegations of obsequiousness. When a butler refers to a Chinese cook as a member of a heathen race, Charlie says, "A heathen race that was busy inventing the art of printing at moment when gentlemen in Great Britain were still beating one another over the head with spiked clubs." Later when asked, "Why don't they send a white man out here?," Charlie replies, "The man who is about to cross a stream should not revile the crocodile's mother." The Black Camel gives the most detail to date about Chan's home life, including his relations with his highly Americanized children. When his 15-year-old daughter Evelyn uses the word swell two sentences in succession, he cries, "Enough! Vast English language is spread out before you, and you select for your use the lowliest words. I am discouraged." 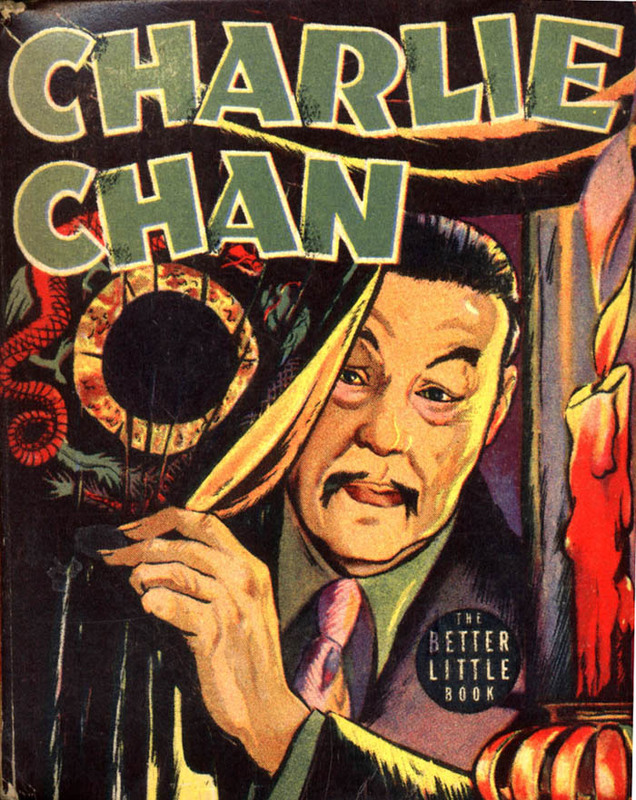 Charlie Chan Carries On (1930) is unique among the novels in giving the sleuth title billing, a pattern followed in most of the early films. When his visiting Scotland Yard friend Inspector Duff is shot in Honolulu, Charlie takes his place seeking a murderer on a world cruise. Very much in the style of the sons in the films, Kashimo stows away and when he is put to work by Chan seeking the cabins for an elusive key, he isn't entirely ineffective. 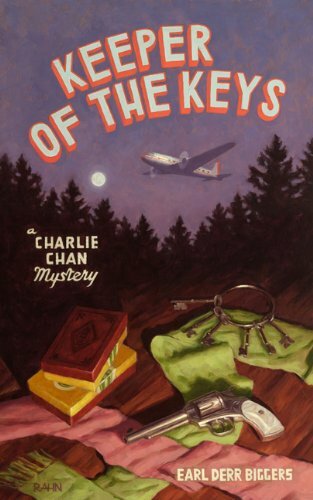 The final Chan novel, The Keeper of the Keys (1932), published the year before his creator's death, is the series' best viewed strictly as a detective story. 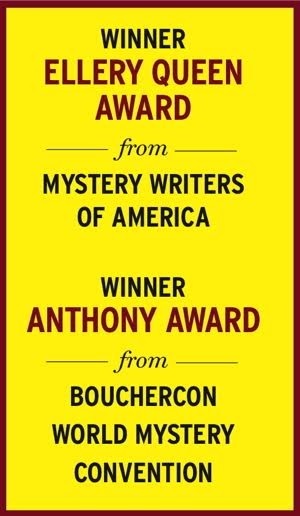 Set in Lake Tahoe and concerning an opera singer's murder, the novel showcases its clues as carefully as an Ellery Queen, albeit without the same virtuosity. 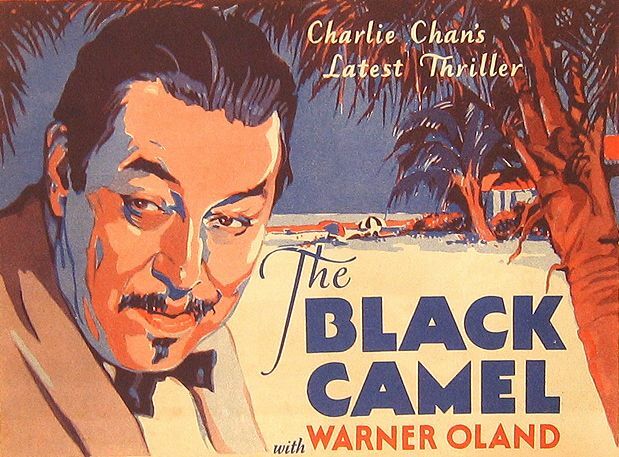 By this time, Warner Oland had already appeared as the character twice in the 1931 films of Charlie Chan Carries On and The Black Camel, and the novel character seems closer than ever to the screen version. Certainly he fills the air with proverbs: "Only a thief oils his wheelbarrow." "The fool in a hurry drinks his tea with a fork." "Eggs should not dance with stones." Showing the increasing sensitivity of Biggers, Charlie is insulted at another character's use of the word Chinaman—but only because the speaker knows the term is an offensive one, as Biggers clearly did not know earlier in the series when he used it in third person narration as if it were perfectly acceptable. Though two silents and one early talkie were adapted from Chan novels, the film series proper began with those first two Warner Oland vehicles. Though the screen Chan could not be as complex and multifaceted as the book Chan, he was at least as admirable a figure. Oland's Chan was gentle and soft-spoken but confident, competent, and in his own way, tough. The seventh of Oland's 16 outings, Charlie Chan in Paris (1935) introduced studio artist-turned-actor Keye Luke in the role of number-one-son Lee Chan. Their warm on-screen relationship accurately reflected their off-screen friendship. After Oland's death in 1937, Sidney Toler took over, depicting a much more acerbic Chan in 22 films, half at 20th Century Fox and half at poverty row's Monogram. Six Monogram entries with Roland Winters between 1947 and 1949 finished the series. Later Chan would be played on television by J. Carroll Naish and Ross Martin and, in a one-shot parodic feature film, by Peter Ustinov. 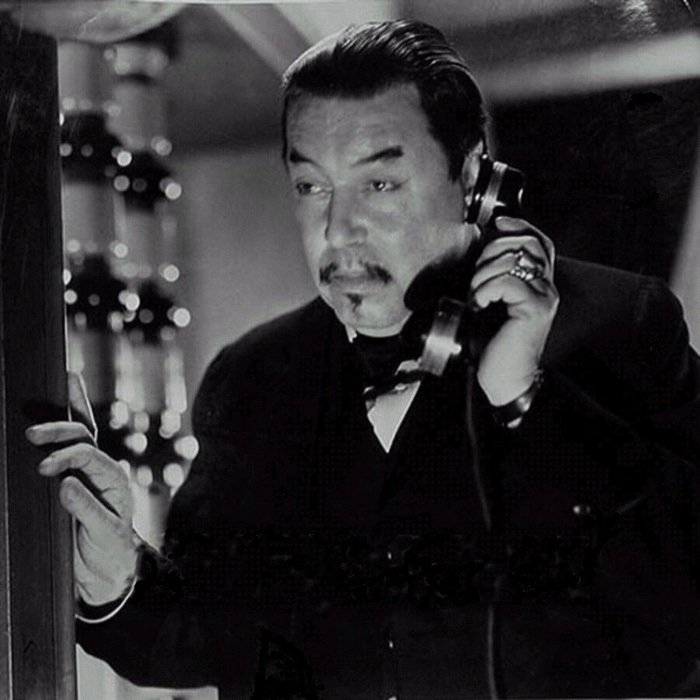 When all is said and done, the Asian-American pressure groups have only one legitimate gripe about the movie Charlie Chan: that the main character was played by a succession of Caucasian actors. Regrettable as that may be, the series gave an opportunity they would not otherwise have had to a number of Chinese-American actors, most notably those who played Chan's offspring. The energetic, respectful, yet fully Americanized Chan children presented a contrast to the roles usually available to the few Asian actors in Hollywood of the 1930s and '40s: laundrymen, servants, sinister villains, and (especially after Pearl Harbor) wartime enemies. Sons numbers one through three were used as comic relief, it's true, but they were also full of admirable qualities—courage, intelligence, loyalty—that helped to belie perceived racial differences. Not surprisingly these actors—Victor Sen Yung, Benson Fong, and especially Keye Luke—were among the strongest defenders of the Chan films. I'll confess to a bias against the suppression of past times' art, whether film or literature or painting or sculpture, on the grounds that it doesn't fit with contemporary sensibilities. It must be the librarian in me. But I can usually understand the positions of those who disagree. For example, I would argue that a TV station programmer who thought Amos 'n' Andy could get an audience should be able to show it—it was a funny and well-made series; its characters were no more offensively stupid or venial than those in other comedies; it represented minority characters in roles of responsibility as well as buffoonery; and perhaps most important, it represents the immortality of some extremely talented African-American actors. However, I can certainly understand why some African Americans feel differently, and I respect their opinion. But Asian Americans who protest Charlie Chan are making themselves look foolish, mainly because they show no evidence of having seen the products they want to suppress. Their one valid complaint, the decision to cast non-Asian actors as Charlie Chan, is history, and nothing can be done to change history. We should not deny ourselves the art of the past, even admittedly minor art, because it doesn't live up to some present day ideal. "It is a gentleman's first duty to remember in the morning who it was he took to bed with him."